Two distinct disciplines with the common goal of promoting healthy lifestyles and communities. 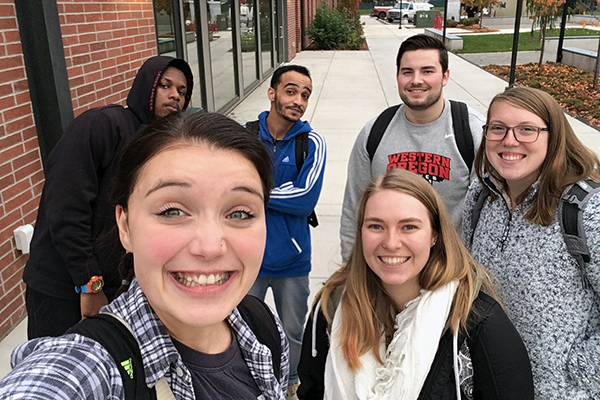 The Division of Health & Exercise Science at Western Oregon University prepares students to be knowledgeable, competent, and ethical professionals. Our graduates are advocates of health and fitness in schools, community centers, health departments and hospitals, and in issues of public policy. Build skills in working with individuals and groups to assess fitness and recommend exercises for overall health, injury prevention, rehabilitation, and sports performance. Learn to assess a community’s overall health and develop programs that lead to healthier environments and better health for communities and individuals. Health promotion is about empowering individuals and communities to take control of their health. It requires action at the personal, organizational, social, and political levels to protect health and improve quality of life. Dr. Timken plans to use the endowed professorship to delve into the data her students have accumulated. The end goal, of course, is to make them better teachers. Students in adapted physical activity class are supporting the community and gaining practical experience. Doing the "toe touch test"
What can I do in high school to prepare for a health-related degree? Explore your interests by pursuing job shadowing opportunities, volunteering, and summer internships. If you take AP, IB, or college classes, make math and biology a priority. Students come first. Our faculty work closely with students in the classroom, lab, and community. We are committed to our students personal, academic, and professional development. In the spirit of our heritage as a teaching college, we uphold an enduring commitment to the value of teaching, and our programs emphasize the impact of educators on health promotion. We believe in allowing each faculty member the autonomy to express their uniqueness as teachers, scholars, and community members. Our diverse perspectives are what fosters learning, passion, and innovation. All our students have the opportunity to complete an internship as part of their program. Internships are the chance to apply what you've learned, gain some relevant work experience, and network with potential employers. Our students are encouraged to study abroad. The experience of living and learning in another country gives you first-hand observation of different cultures and their health practices. Take advantage of the chance to work on research and creative projects alongside professors who serve as mentors. Students also have access to a new fully-equipped exercise science lab that provides research, learning, and fitness testing opportunities. 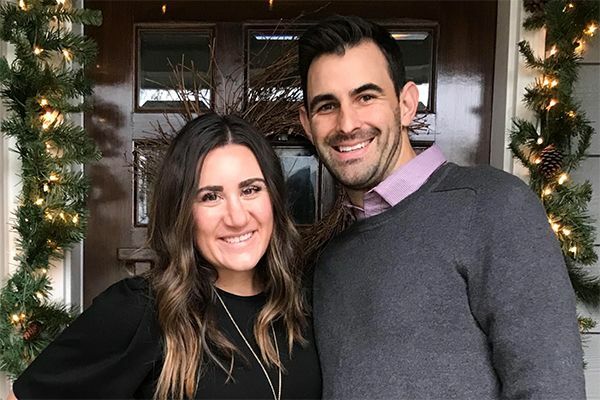 Sam and Rebecca Kelly share their work experiences and reflect on lessons learned during their time at WOU. Students get hands-on experience building healthy relationships in HE 420. 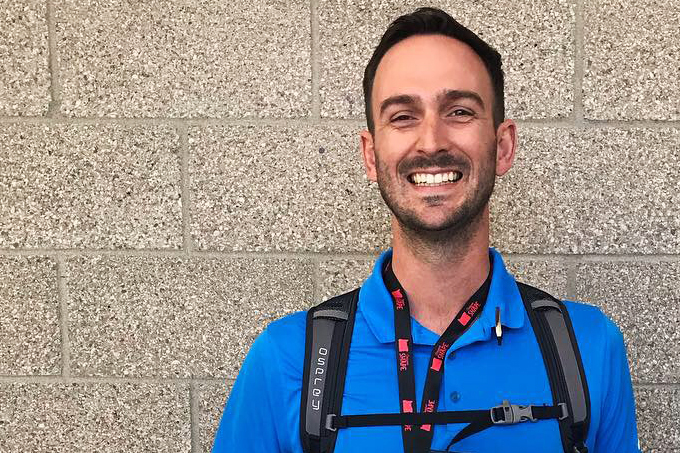 Q&A with Jordan Werner, a 2018 Oregon SHAPE Teacher of the Year and Exercise Science graduate.